In the midst of announcing Noob Saibot’s return to Mortal Kombat, NetherRealm Studios also confirmed the return of another legacy combatant. 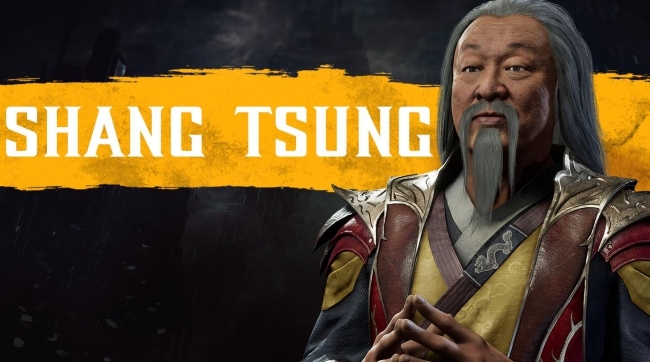 The master sorcerer himself, Shang Tsung, is back and will serve as Mortal Kombat 11‘s first DLC character. Additionally, Cary-Hiroyuki Tagawa, who played Shang Tsung in the 1995 film adaptation and 2013’s Mortal Kombat: Legacy, will reprise his role as the character. Moreover, According to Creative Director Ed Boon, Tagawa will act as the player’s guide in The Krypt. Details on when Shang Tsung will join the roster are not known, this includes information such as pricing and a potential release date. In fact, not much has been said about post-launch plans for Mortal Kombat 11 or its Kombat Pack. Though, according to details listed on the game’s official webpage, the Kombat Pack will see the release of at least six additional characters over time. Who the other five characters are serves as but another mystery. However, hopes amongst fans are still high that Spawn (or maybe even Shaggy Rogers) will enter the fray. For now, Mortal Kombat 11’s roster consists of the following combatants: Baraka, Cassie Cage, D’Vorah, Erron Black, newcomer Geras, Jacqui Briggs, Jade, Johnny Cage, Kabal, Kano, Kotal Kahn, Noob Saibot, Raiden, Scorpion, Shang Tsugn (DLC), Shao Kahn (preorder bonus), Skarlet, Sonya Blade, and Sub-Zero. 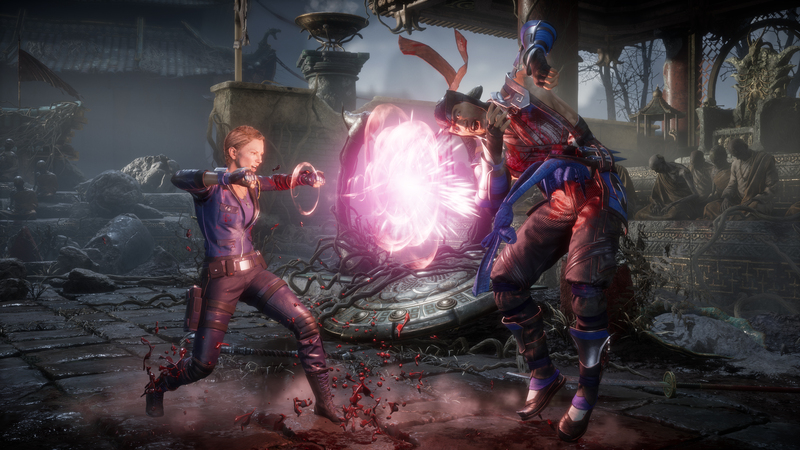 Starting March 27th, NetherRealm Studios will host Mortal Kombat 11’s closed beta for those who have preordered the title on PlayStation 4 or Xbox One. In the beta, players will have access to five characters from the roster, including the likes of Baraka and Skarlet. The full game will hit store shelves not too long thereafter on April 23rd for the PS4, Nintendo Switch, PC, and Xbox One.